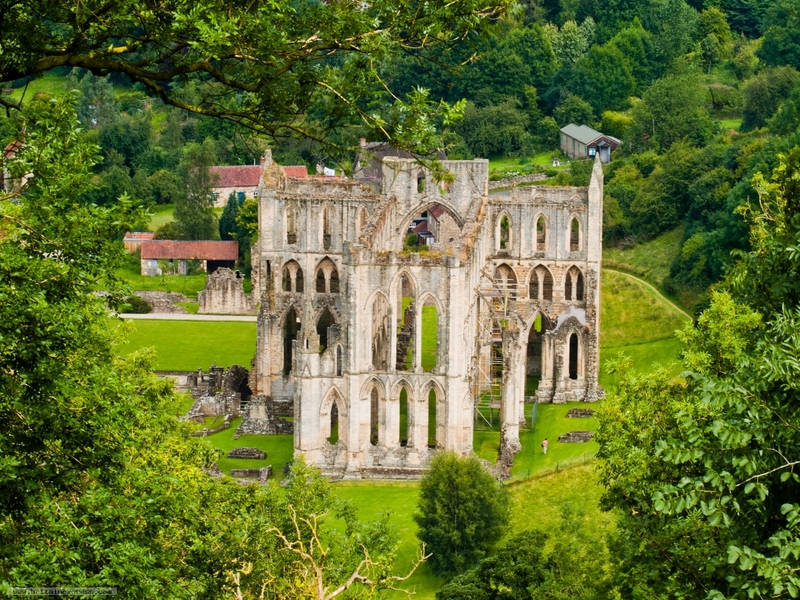 Rievaulx Abbey is one of the finest medieval monastery remains in Britain. 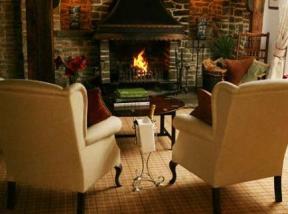 The abbey is situated in wonderful countryside on the fringe of the North York Moors, near Helmsley. This view looks down on the abbey from Rievaulx Terrace, a National Trust landscape garden walk on the hillside directly above the abbey.